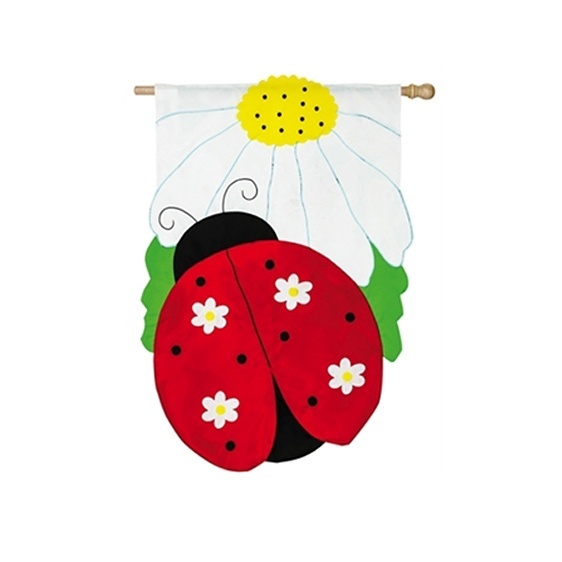 This flag is a work of art! 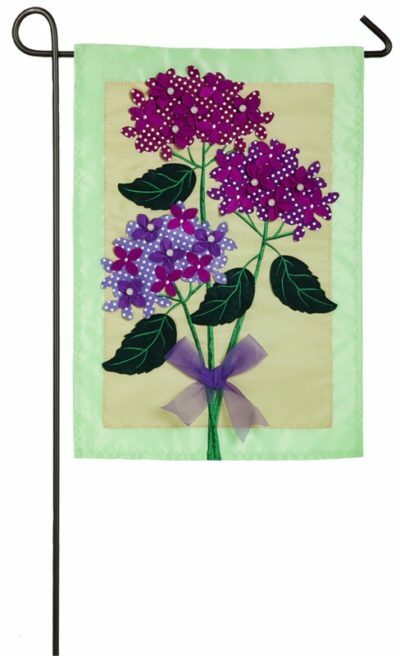 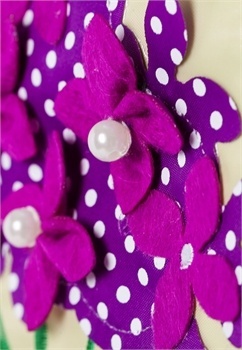 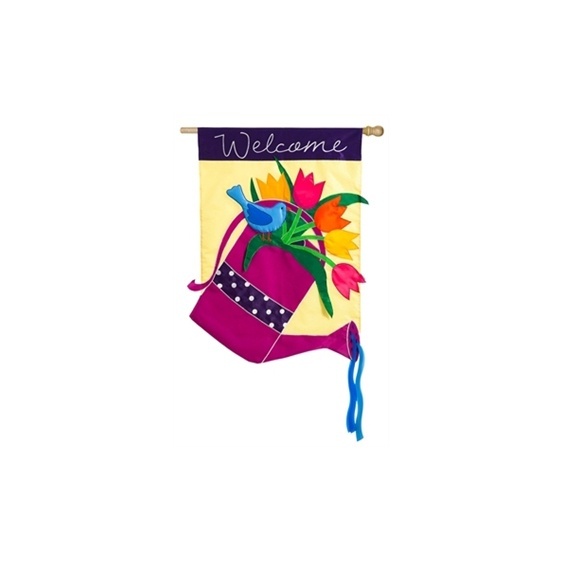 Display this flag adorned with pearl beading, felt, ribbon and embroidery at your home or business and be sure to get compliments. 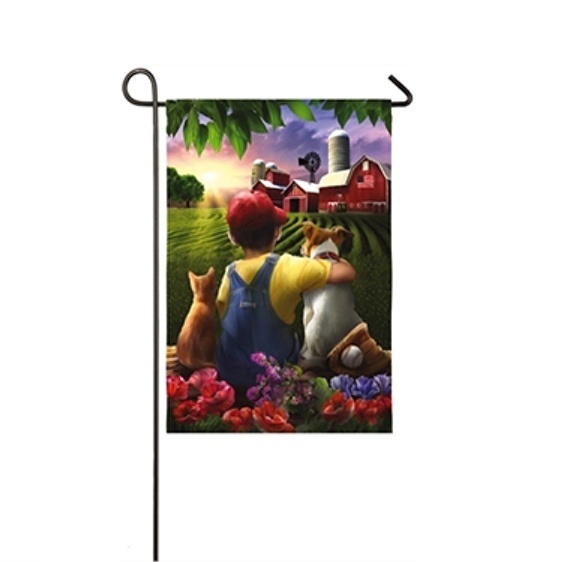 The flag measures 18 x 12 and fits on small flag holders. 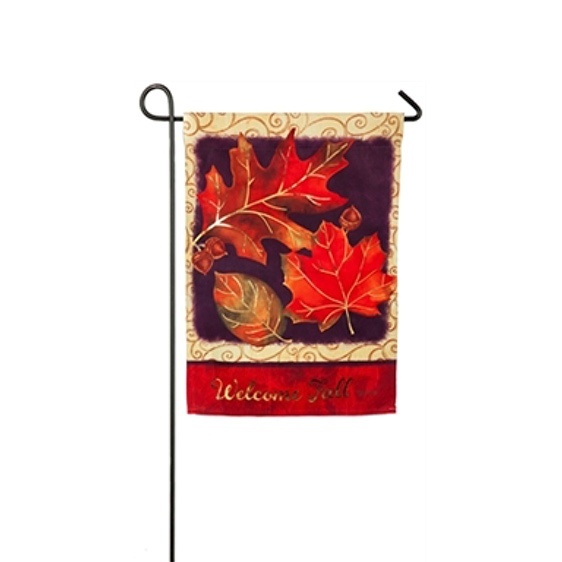 Check out all of our flag designs for all seasons.